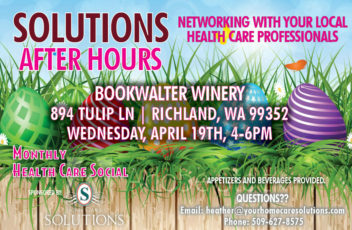 Come join us for our April Solutions After Hours. 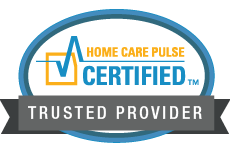 Come Network with your local Health Care Professionals. We will be back at Bookwalter Winery this month.